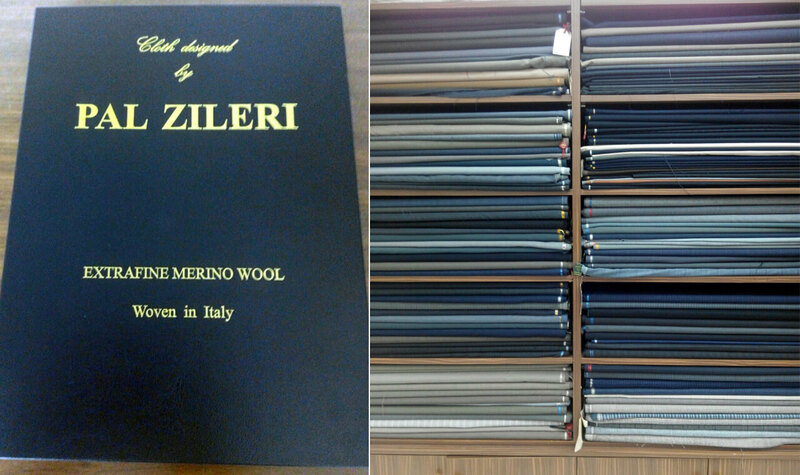 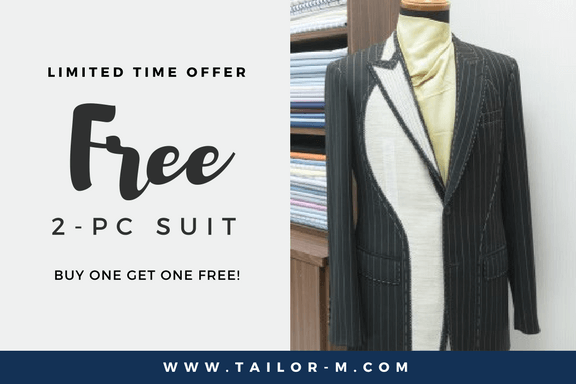 Exclusive Offer for Tailor-M Online Reservations, Free Suit! 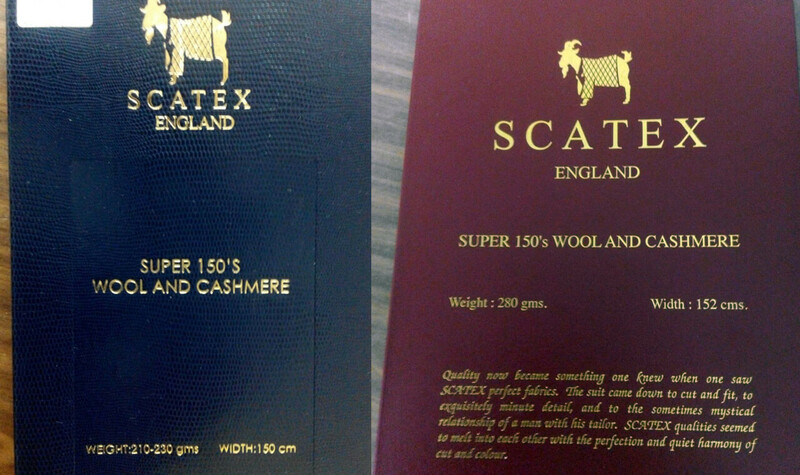 Hot offer, well-received, and now extended for another month! 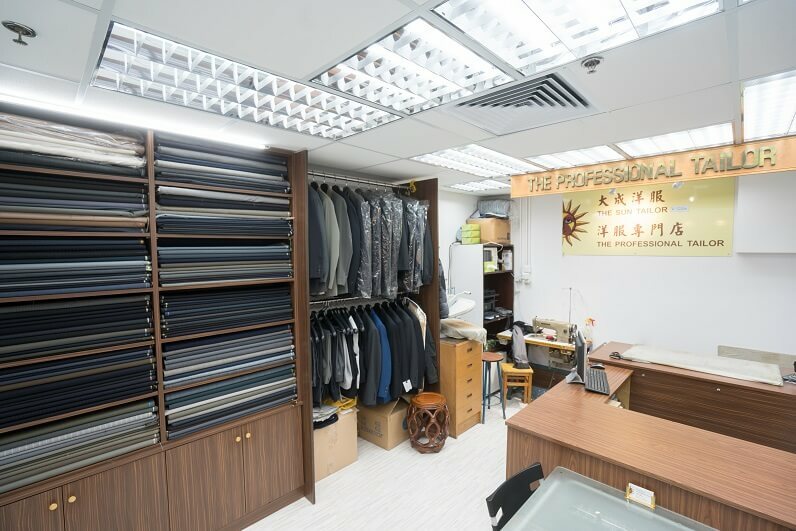 Customers can now enjoy an exclusive “Buy-One-Get-One-Free” offer on suits from The Professional Tailor to get a free suit by making online reservations with The Professional Tailor through Tailor-M.com! 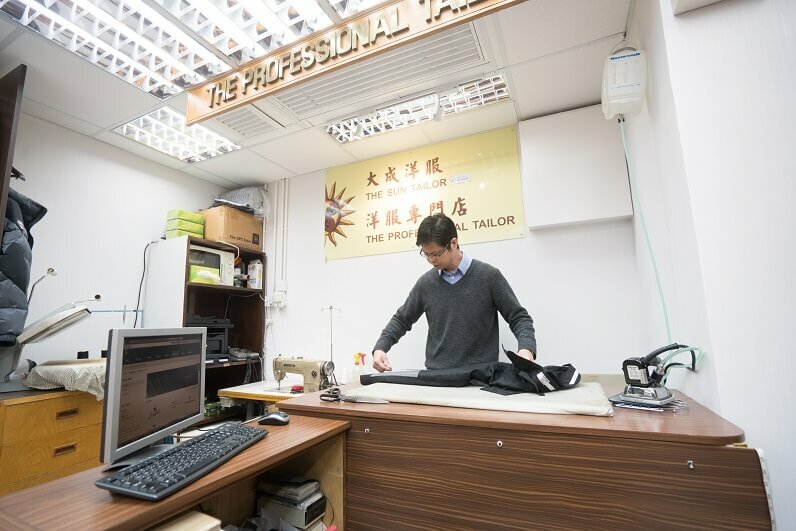 To redeem the offer, please click here, then press “Online Reservation”, and make an online appointment with The Professional Tailor before 30 April 2017. 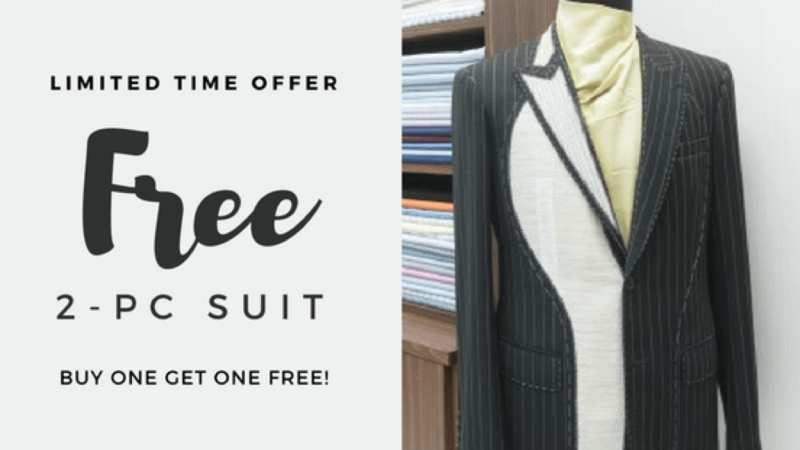 Offer is on first-come-first-serve basis and valid until 30 April 2017.